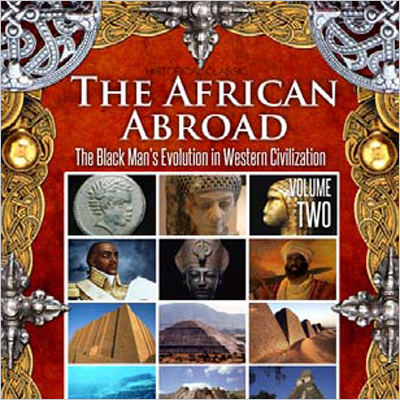 A continuation of a groundbreaking masterwork of Black studies! In The African Abroad Volume 2, Ferris continues his foray into African history and the African presence in ancient civilizations throughout the world, and launches into an exploration of African politics at the time of his writing. This volume is packed with biographical accounts of Black leaders, both African and “abroad,” some famous and some unknown to today’s readers, but all worthy of note. Ferris discusses prominent Black abolitionists, explorers, academics, and spiritual leaders of his time, as well as a group of eminent Black historical figures, who he calls the “Forty Colored Immortals,” which includes personalities as diverse as Toussaint L’Ouverture, Mohamed Askia, and Amenhotep III. It is unlikely that any other author has attempted to assemble such a diverse collection of Black biographies. That William Henry Ferris did so over a century ago is nothing short of extraordinary. The Progress of Black people in America. The Black Man as Explorer, Revolutionist, and Soldier. The Black Man in Politics. The Forty Colored Immortals – Forty Eminent Black Figures in History.